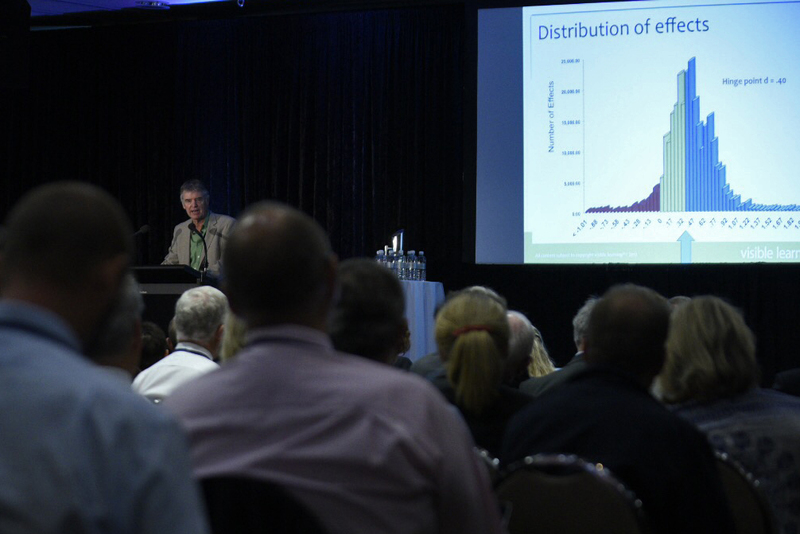 The ISCA – AHISA Joint National Education Forum, Independent Education: Leading Future Learning was held in Canberra on Tuesday 15 March 2016. 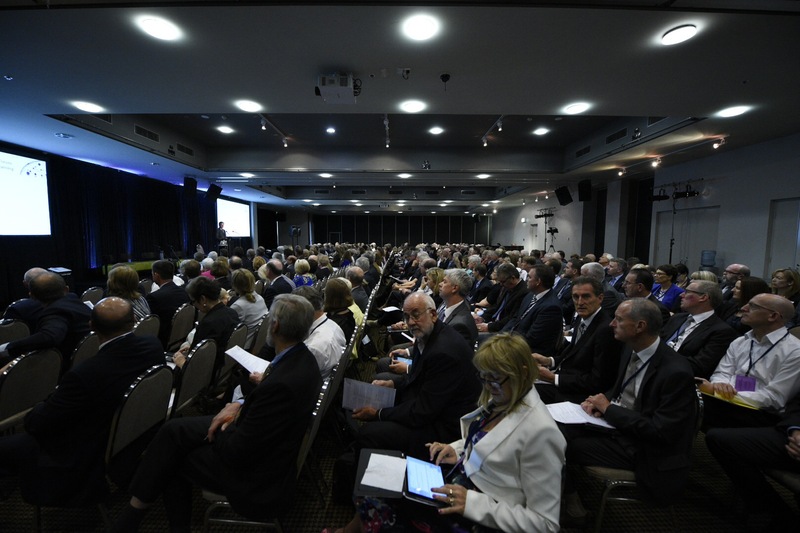 It brought together over 300 representatives from the Independent school sector, including principals, members of governing bodies, business managers and sector representatives from other national and state based organisations. The Forum was addressed by the Minister for Education and Training, Senator the Hon Simon Birmingham; the Leader of the Opposition, the Hon Bill Shorten MP with Shadow Minister for Education, the Hon Kate Ellis MP; Greens Senator Nick McKim. 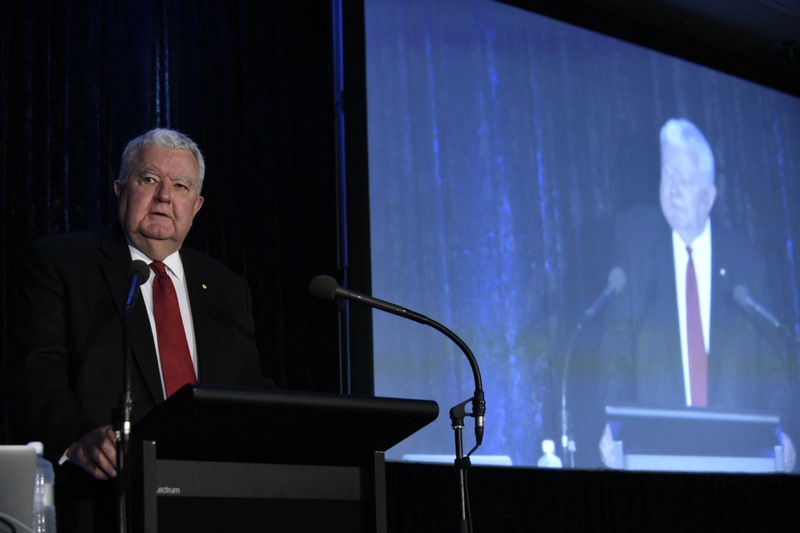 Guests speakers included Professor Ian Chubb, Australia’s former Chief Scientist; Professor John Hattie, Director of the Melbourne Educational Research Institute; and Chris Richardson of Deloitte Access Economics. It also featured a panel discussion around questions of what constitutes a ‘quality education’ for Australia’s young people today and into the future. The panel was made up of Mr Dom Thurbon, Ms Danielle Toon, Dr Jennifer Buckingham, Dr Peter Goss.